The signature image has been kindly provided by David Colin-Thome and also graces my book Essaying Cricket. Sri Lanka and Beyond (Colombo: Vijitha Yapa Publications, 2006) where a number of his photographs are available. Photographs will be deployed in profusion within this site in order to draw the interest of readers and the section on the right panel will concentrate on this medium. The main segment will feature a number of my essays but will be embellished by other work borrowed from a variety of sites. The general focus will be on cricket and its politics with a particular emphasis on Sri Lanka. “Politics” is understood here as relations of power and thus engages interpersonal exchanges. 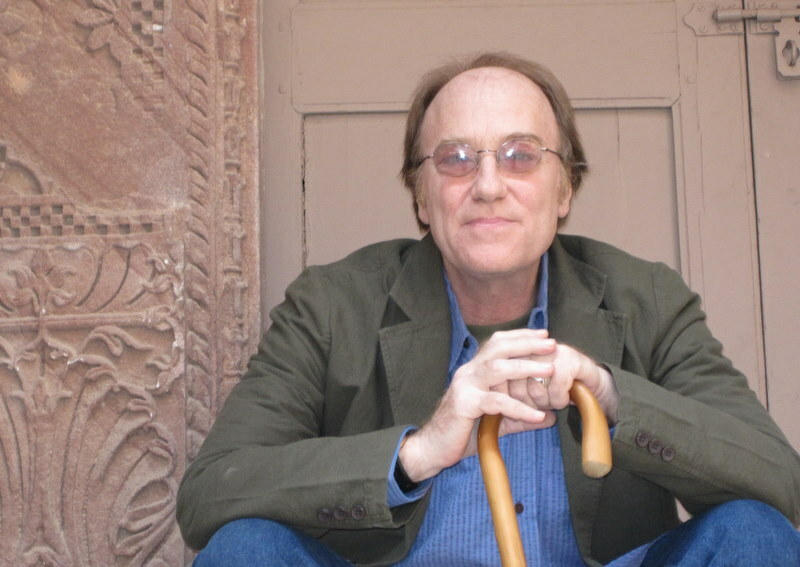 It is entirely appropriate that the opening stanza should lean on the American literary and political analyst, Mike Marqusee,who not only studied Bob Dylan, but mastered the intricacies of cricket, while yet developing an abiding interest in the Indian subcontinent as well as England. Do please read his latest work: If I Am Not for Myself: Journey of an Anti-Zionist Jew (Verso, 2008). Wicked Messenger: Bob Dylan and the Sixties (Seven Stories Press, 2006) ISBN 978-1583226865. Stumbled here in reading something on Dr. Quintus/AuSLMAT. I am not a cricket fan but this is one awesome archive and treasure trove for all cricket fans. I was looking for the source as I did not see a name in the ‘About’ when I noticed the little header ‘Michael Roberts’s Blog’. I should have guessed !!! Super work .. but you don’t need me to tell you that. Hope all’s well with the family …. I have learned a guy who is a huge cricket fan and he told me about this site. Before I absolutely did not care about this kind of sports. But now he kinda infected me about this.